Since the start of our Heritage Bank project in 2001 we have been collecting information about the history of the parish in a number of ways. We always aim to publish our findings in our series of attractive, well-illustrated booklets to ensure that the knowledge about the past is not lost and that it is recorded for all time, shared widely and explained clearly. Our initial Heritage Bank project produced a series of nine publications and there are also summaries of some of the findings of that work in the ‘History’ part of this website. This work is always continuing. If you have any information (or old photographs) which may add to our knowledge about this very special parish, please get in touch. 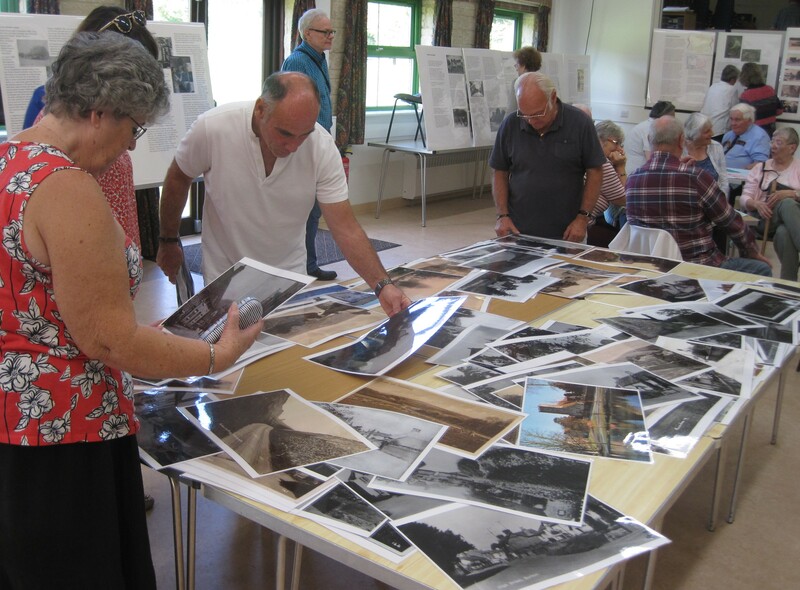 With significant anniversaries in connection with both the First and Second World Wars we have initiated special projects to research and record the roles that the parish of Buriton (the place and its people) has played in these conflicts. This work is revealing some fascinating findings. And our latest project, ‘the Growth of a Parish’, is researching the expansion and growth of the parish over the centuries and will culminate in a map-based publication with details of as many houses as possible. With the danger of losing knowledge about the past, our projects aim to ensure that information is recorded, shared and explained. 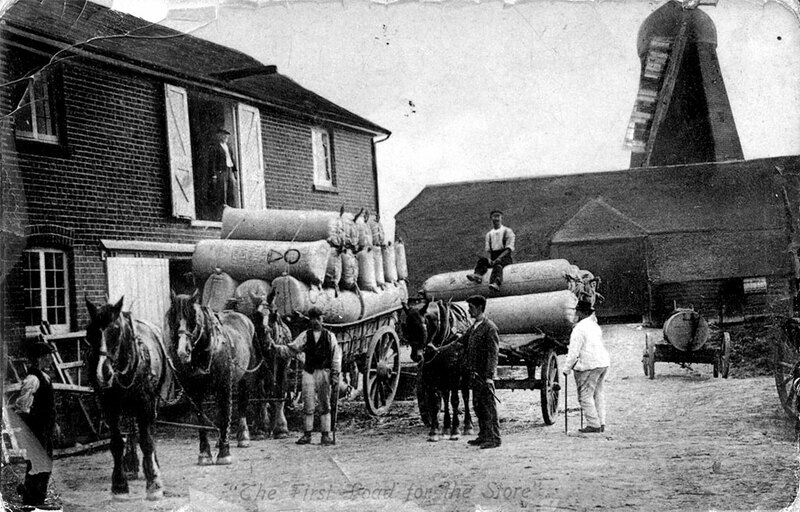 The parish of Buriton has a rich local heritage with some fascinating local history and cultural connections. 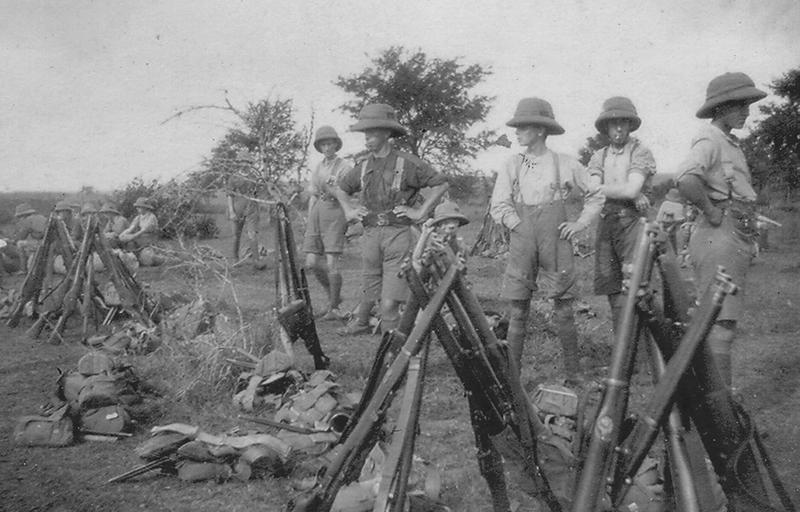 The parish of Buriton (the place and its people) has played its part in both world wars. 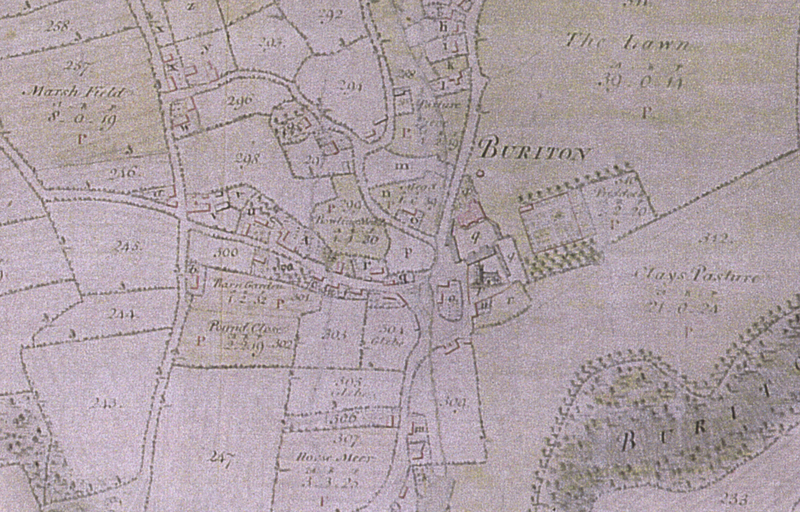 Another current project which is researching the expansion and growth of the village over the centuries. These projects are encouraging the local community to explore the local heritage and to find out more and more. They are generating a greater interest in, and respect for, the local area.